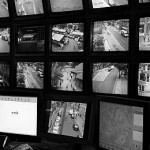 Gteknologies provides innovative security solutions for homes, businesses and the government sector. Our comprehensive services address the range of security needs, with an emphasis on the urban environment of Pakistan, our home base. Many security problems start for homes, businesses and government installations when no one is watching. Video surveillance services from Gteknologies assure monitoring around the clock and from all angles to keep an eye on places you value, even when you are not looking. How can people have freedom to come and go without compromising the security of an area? Access management and control answers this question by letting you determine who can enter and exit any given space, and what level of access they will have once inside. 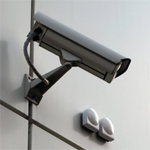 Integrated security systems are one of the latest developments in closed-circuit television systems (CCTV) design. These systems available from Gteknologies offer an overall security solution that is easy to use, which makes them increasingly popular for small business owners. 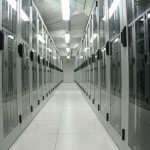 Now more than ever, commercial and government clients need fast, reliable telecommunications and data services to connect within their units and among external parties. A solid telecom and data infrastructure is essential to the smooth operations of businesses, safe transmission of sensitive government messages, overall peace of mind. 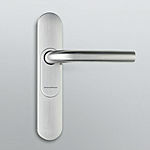 Reliable communication between different areas of your home or office is key to security and better business practices. Intercom systems from Gteknologies offer innovative features, such as color video interfaces, digitally to connect remote locations for increased peace of mind. These services, and our expertise in applying them to all scenarios, allow Gteknologies to tackle security challenges from the basic to the most complex. 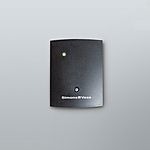 Whether you need to monitor an area, restrict access to sensitive information, discourage intruders, or prevent theft, the solution to your question is at hand. As our first service to you, we will come to your home or place of business to give a free assessment and estimation of your security situation. No matter what services you need, your experience with Gteknologies will be marked by top-notch products, expert consultation and design, and professional installation. Count on reliable customer service and technical support for added peace of mind.